Oak Grove High School offers many opportunities for students to receive a quality education with a variety of experiences that will lead to their personal success. Oak Grove High School provides a conducive learning environment with high expectations. Students thrive in a positive school environment in which each individual is valued and accepted. We have a rigorous curriculum that challenges the whole child. We are proud of our students and their willingness to attain excellence. 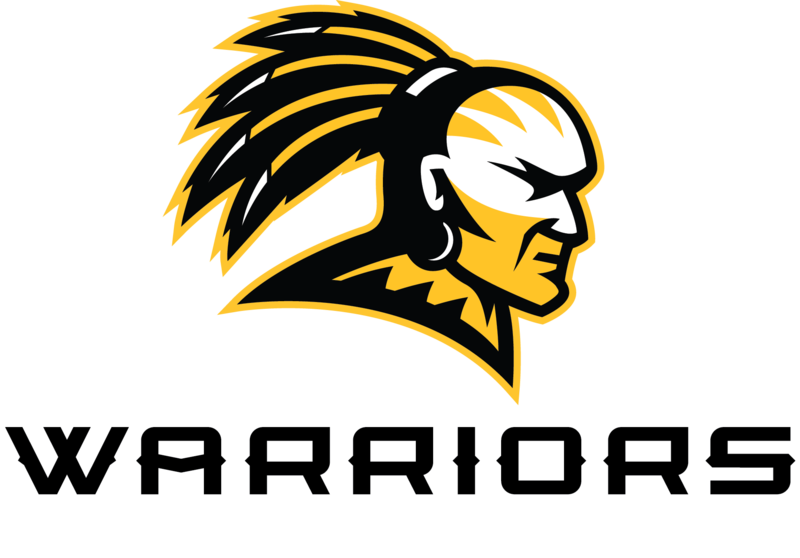 We believe that honesty, sincerity, fairness, and consistency are essential qualities in providing a positive learning environment at Oak Grove High School. OGHS offers Accelerated and Advanced Placement Courses in five subject areas: English, Mathematics, Science and Social Studies. These courses are designated on the student’s transcript as “Acc” and “AP”. End of the year Advanced Placement Exams are optional. OGHS uses a 4 x 4 block schedule format. Students attend four classes each day with each class being attended for ninety-three minutes. Oak Grove High School is located in the Oak Grove community, just west of Hattiesburg. OGHS, a part of the Lamar County School District, is a consolidated county school drawing students from Lamar County. The area’s convenient location, strong school system, high values and easy access to Hattiesburg have made Lamar County one of the most rapidly developing communities in the state. Each student at OGHS is assigned a counselor according to the first initial of their last name. The counselors work with students in scheduling classes and aid in finding solutions for excellent academic achievement.